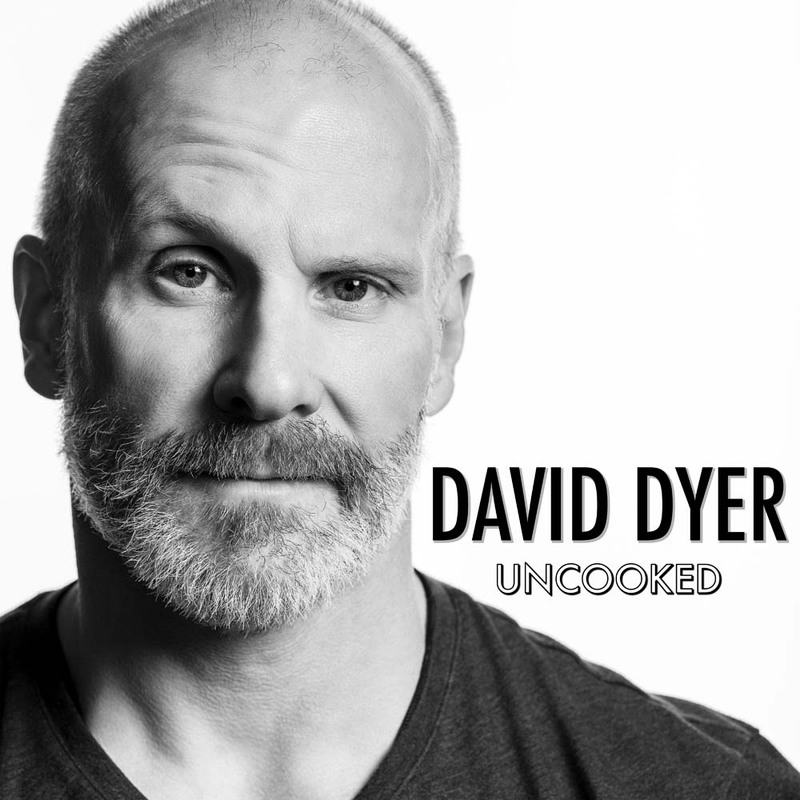 “Uncooked” is the newest comedic effort from David Dyer. “Effort” makes it sounds like he’s really trying this time...and he is. Recorded on the Saturday after Thanksgiving at Dr. Grins in Grand Rapids, MI, Dyer takes advantage of a crowd saturated with tryptophan and whiskey to create a festive and grateful environment. Topics spanning from game shows to lawn care are covered carte blanche. It’s an intimate recording where all of the nuances that make a show in a comedy club so engaging and rich are left in. It’s funny, smart, and raw…it’s “Uncooked."